In today’s increasingly competitive markets we all know that businesses need to pay special attention to their customers to foster valuable loyalty and keep up with ever changing demands. Great customer service is widely recognised as just one of the key customer experience factors influencing brand loyalty, but customer success must also be acknowledged as having a major influence. In this article we aim to clarify the relationships between customer experience, customer service and customer success. Customer Experience encompasses all aspects of a customer’s interaction with a business or organization, throughout their customer lifetime. Their experience includes everything from their pre-sales investigations, reading reviews, their sales experience and early onboarding as a new customer – and all interactions up until the day they are no longer a customer. Customer experience is therefore very dynamic and will most likely change over time as a customer’s experience develops. It’s influenced by all aspects of a customers interaction with an organization including all communications such as telephone and email, the business website, social media accounts, advertising and promotions, reviews, what people are saying about the business and, importantly, their experience with customer service and support. Customer service is just one part of the overall collection of customer interactions that contribute to a customer’s total experience. Customer service is focused on providing assistance, advice and guidance to customers in response to their needs. It’s an important integral element of an overall customer experience strategy that needs to include all customer touchpoints and consider all aspects of customer journeys. It is entirely possible for an organization to be providing outstanding customer service but customer experience remains poor due to other aspects of customer interaction which do not meet customer expectations. Customer success is all about customers achieving their desired outcomes. To achieve success customers need to be certain they are getting value from the products or services they have purchased and that these are delivering what was expected and needed. Customer success is the function at a company responsible for managing the relationship between a vendor and its customers. The goal of customer success is to make the customer as successful as possible, which in turn, improves customer lifetime value (CLTV) for the company. The business methodology of ensuring customers achieve their desired outcomes while using your product or service. Customer Success is relationship-focused client management, that aligns client and vendor goals for mutually beneficial outcomes. Effective Customer Success strategy typically results in decreased customer churn and increased upsell opportunities. A long-term, scientifically engineered, and professionally directed strategy for maximizing customer and company sustainable proven value. Supported by what the business does to assist them. Customer experience, as we’ve defined, encompasses all aspects of a customer’s interaction with a business along with the supplied products or services. Part of their experience is whether or not the products, services and supplier have enabled them to achieve their desired outcome. So customer success is fundamentally one very important aspect of overall customer experience. It’s vital to understand the multitude of factors that determine customer satisfaction and ultimately customer success for each and every customer. 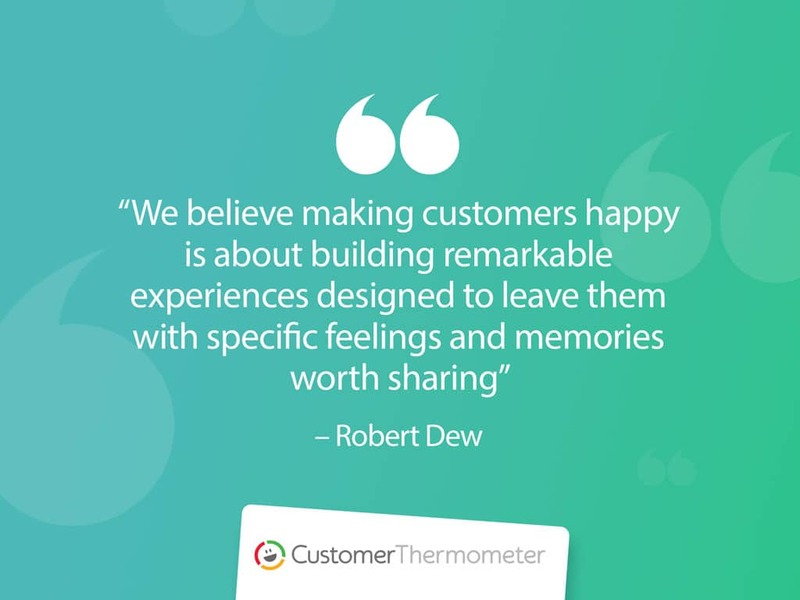 Customer experience, from pre-sales to post-sales, needs to be designed for customer success, enabling them to achieve their desired goals with ease. Customer service and customer support tend to be reactive. Service and support are generally provided in response to customers’ requests. Customer support is traditionally focused upon specific product related questions and issues while customer service incorporates a broader range of interactions including pre-sales enquiries, sales support and general enquiries. Both customer support and customer service require questions and issues to be raised by customers in order to elicit a response. When aiming to develop consistently positive customer experience throughout all customer journeys the need for a customer to seek service and support will potentially have a negative impact on their overall experience. By strategically focusing on customer success, improving customer experience at every touch point and recognising the success factors that are unique to each customer, the need for service and support can be reduced, thus enhancing overall customer experience and promoting loyalty. Customer service and support is very much reactive, responding to customer-defined needs and aiming to fulfil these to the satisfaction of the customer. Customer success is proactive, involving interaction with the customer to determine their expected outcomes, what they aim to achieve with the purchased products or services and how these achievements support their business goals. Both customer service and customer success are important elements of overall customer experience. 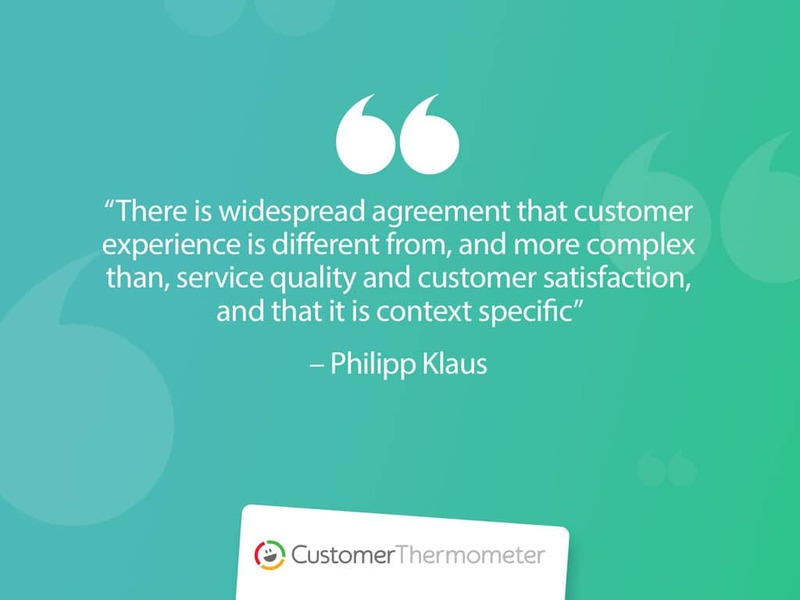 https://assets.customerthermometer.com/img/Customer-Success-and-Customer-Service-Drive-Customer-Experience-Excellence-blog-header.png 248 710 Lindsay Willott https://www.customerthermometer.com/img/logo@2x.png Lindsay Willott2019-03-18 04:03:002019-03-18 04:04:39What's the relationship between Customer Success, Customer Service and Customer Experience?